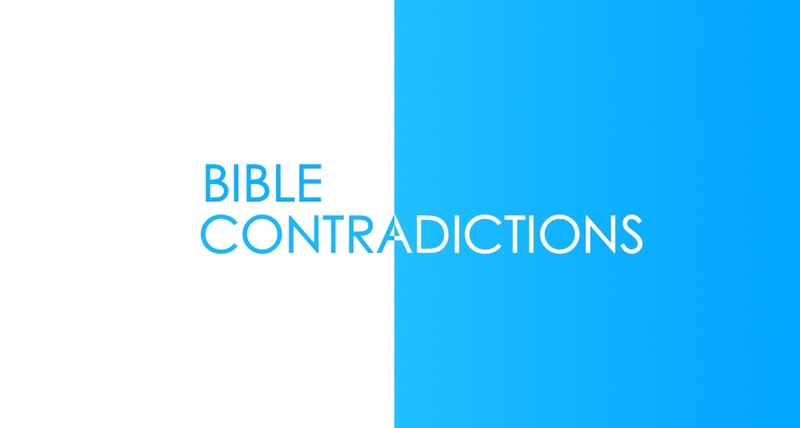 Podcast: Does The Bible Really Have Contradictions? Undoubtedly you’ve heard this before. The Bible, God’s infallible Word, is filled with contradictions and inconsistencies thereby making it false and untrustworthy. But if that’s the case, why didn’t the authors cover up these supposed mistakes? Perhaps because no contradictions exist. We break down a few supposed contradictions in this episode to get to the truth.